There are many interesting experiments underway for funding journalism online, but Beacon Reader is one I pay attention to because it takes a collective approach — those who want to support a specific writer can sign up and then get access to the all of the rest of the work that has been funded through the site as well, and their financial contribution is shared among all of the writers. Now the platform is launching a new feature: supporters can back a specific topic as well, with the first one organized around the theme of climate change. 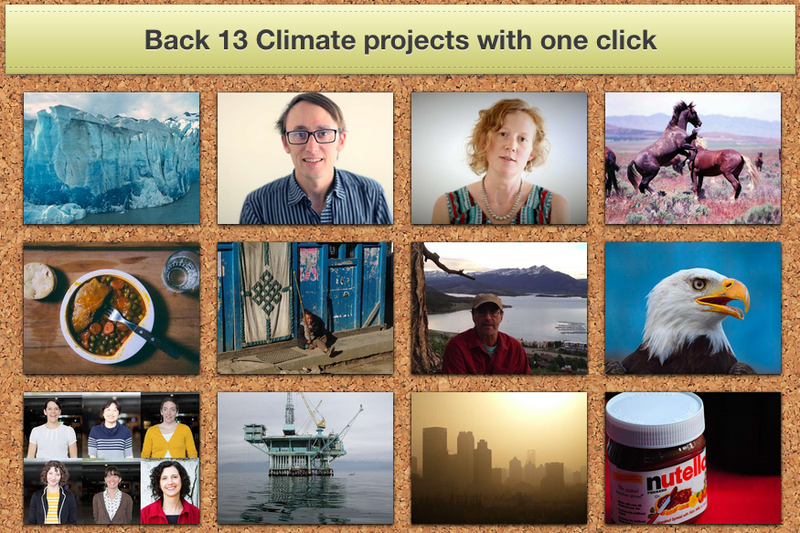 Co-founder Dan Fletcher, a former managing editor at Facebook, says that Beacon Reader has collected 13 individual writing projects that have to do with climate change, and supporters can contribute to all of them as a group by signing up and agreeing to pay $30. That gets the subscriber access to all of the 13 features, and funding from those who sign up for the package is divided evenly among the 13 writers (subscribers who sign up also get access to all of the other features written by Beacon Reader authors on other topics). Fletcher also told me that as of last month, Beacon Reader has raised a total of $250,000 in funding for writers who belong to the platform — of which there are currently 125 — and those funds have come from more than 5,500 contributors. The site also just launched a crowdfunding campaign in collaboration with the technology-news site Techdirt, which wants to raise money from readers so that it can cover the net-neutrality debate. Beacon Reader has committed up to $30,000 in matching funds for that effort as well.